As America became a hub of innovation and progress, the frontier was pushed further and further west. A handful of concerned citizens began to notice their open spaces disappearing, and an idea to protect our most beloved land was born. This idea evoked a powerful movement that blossomed into the preservation of our treasured national parks. It is hard to believe there was once a time when it was revolutionary to even consider setting aside a section of land overflowing with resources, history, or beauty. Presently, the National Park Service can proudly boast of 409 protected areas that collectively cover over 84 million acres! Fifty-nine of those areas are designated as national parks, with the rest including monuments, battlefields, historic sites, and seashores. Each one of us has a part to play in the preservation and enjoyment of these spectacular places. 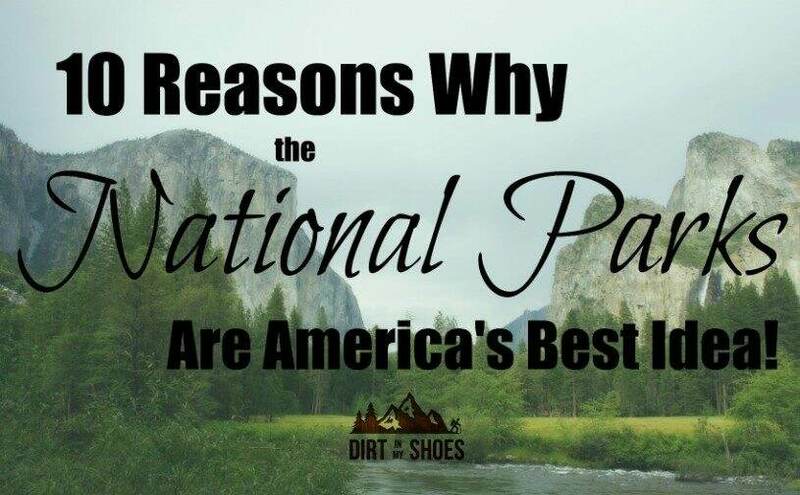 The creation of America’s national parks is the best idea we have ever had, and here are 10 reasons why! 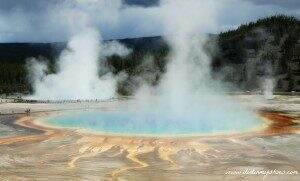 Did you know that some early visitors to Yellowstone actually attempted to wash their clothes in Old Faithful?! Dropping man-made items into the geysers, persistently poaching wildlife, and exploiting resources are just a few of the problems that were faced in 1872 when Yellowstone was designated as the nation’s first National Park. The National Park System has come a long way since that time, but the goal is still the same – we want to preserve our beautiful places! Whether it be mountains, deserts, beaches, or forests, adventurers desire to visit the parks year after year and witness the changes that only Mother Nature has made. 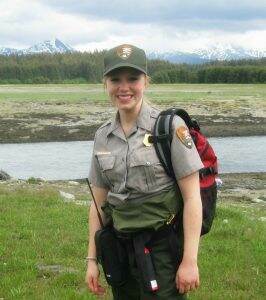 As a Park Ranger, a visitor once asked me what time in the morning we let our animals out of their cages. At that moment, I realized that there are people in this world who have never experienced a wild place and all that comes with it. 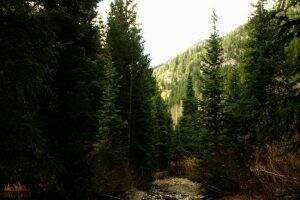 It is important to be able to hear the snap of the branches under a bear’s sturdy paws, the chit-chat of the squirrels perched high in the trees, or the haunting bugle of an elk echoing through the canyons without the confinement of a fence. 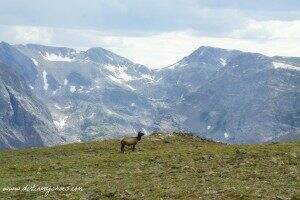 The national parks protect the rocks, the trees, and the wildlife as they are. We can do our part by leaving no trace and taking nothing but pictures. And trust me, even though the parks are seeing more crowds than ever, there are plenty of wild places left within them! If you’re a hiker like me, then you’ll appreciate the amazing variety and absolute grandeur of the national park trails system. 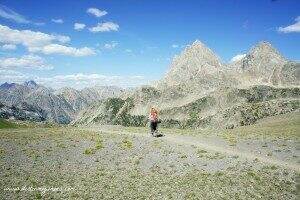 Thousands of miles of trails have been developed to allow foot travel to some of the most incredible vistas on the planet! Looking for guidance on where to start? 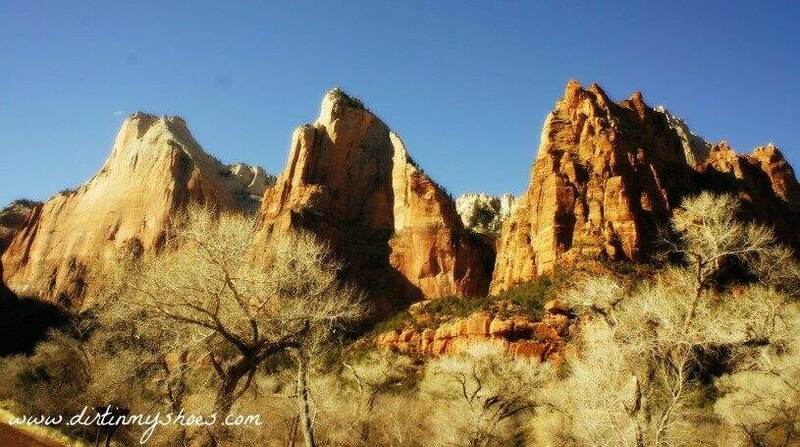 A few of my favorites include the Teton Crest Trail, Angels Landing, and the Mist Trail. Your hiking adventures start now! One lone road cuts its way through the vast wilderness of Denali National Park. 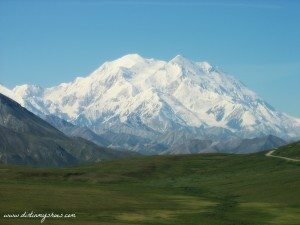 Considering this park is comprised of more than 6 million acres of land, most of Denali still remains untouched by human hands. Thanks to this scenic road, visitors from all over the world are now able to marvel over the grandeur of the highest peak in North America. A delicate balance between man-made infrastructure and the natural environment is difficult to maintain, but the National Park Service tries to provide access to some of the country’s most remote areas without compromising the integrity of the wilderness. It’s an ongoing process, but a whole world of exploration has opened up for the everyday traveler. This one really goes without saying! 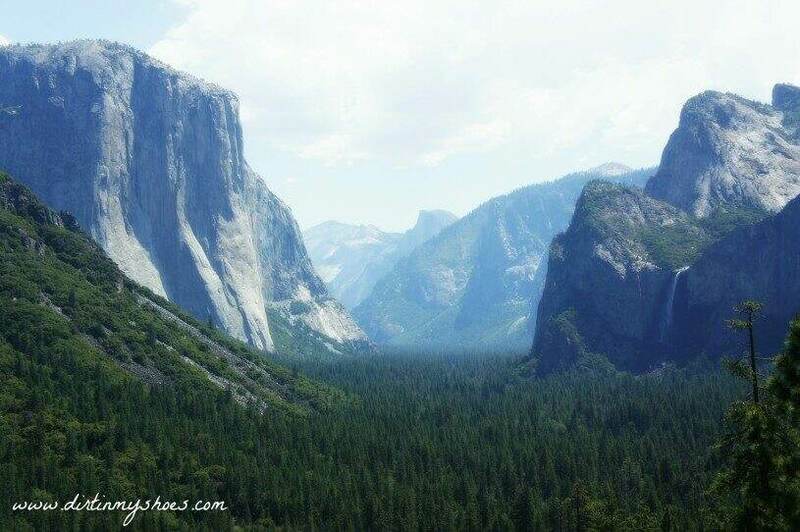 By establishing national parks, America is proclaiming to the world that we value the amazing places that surround us. 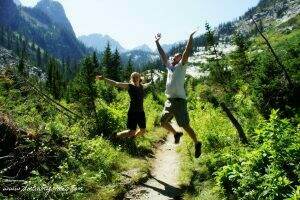 Getting outside and enjoying nature is rejuvenating, rewarding, uplifting, and certainly worth our time, effort, and resources. A battle over the trees of the Olympic Peninsula had been raging for nearly 30 years when President Franklin Roosevelt decided to visit the area himself. The loggers were trying to convince him not to support the creation of Olympic National Park, arguing that a national park would ruin a suffering economy. Ultimately, the land was signed into protection and the last remaining stands of the rainforest were preserved. As a country, we have committed to setting aside land that is too beautiful to exploit. Land that is valuable beyond what money can buy – land without a price. Finding themselves in a country much younger than where they came from, immigrants to America yearned for something to identify with in their new homeland. This country may not have had any ancient cathedrals or great pyramids to preserve and protect, but it did have majestic mountain spires that reached toward the skies. Every country of the world wants to safeguard the incredible wonders within its borders, and the United States is no different. However, early Americans found their treasures in the surrounding natural landscapes and created a system to preserve them. To foster a sense of national pride within yourself, visit a national park. You’ll be proud to be an American! These days, the Grand Canyon’s Bright Angel Trail is one of the most popular and beloved trails within any national park. In the past, this trail was known as the Bright Angel Toll Road and was owned by a wealthy businessman who charged a hefty price for travel along the trail. 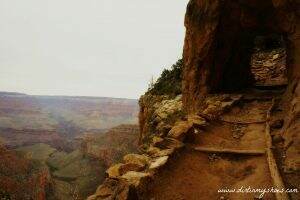 In fact, many of the trails within the Grand Canyon were privately owned and at the mercy of several powerful men. The decision to create the national parks was the great equalizer. The Park Service built its own trail into the Grand Canyon to provide free access for everyone. By creating the national parks, the most scenic and beautiful places in America were taken out of the hands of the wealthy and placed into the hands of the people. Because after all, this land is your land and this land is my land! Every park has a story to tell. In most cases, every area of land that is now protected was loved and revered long before this country was established. Long ago, fishing and gathering in what is now Glacier Bay was once a way of life for many natives. 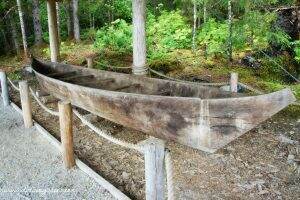 At Glacier Bay National Park you can check out a canoe made by the Tlingit people. It shares a tale of the land being overtaken by a giant advancing glacier, forcing the Tlingit to abandon their homes. Now as the glaciers recede, clues of the past are uncovered and preserved so that we all can learn of their stories. A beautiful world is the greatest gift we can give to future generations.